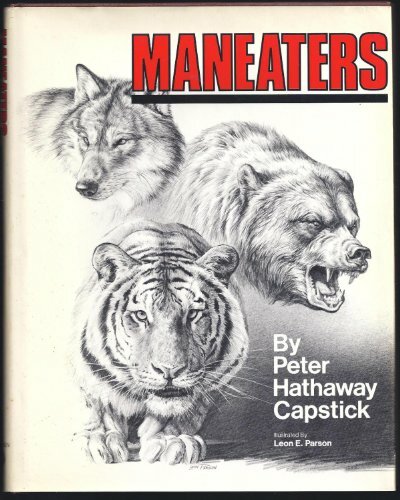 Veteran adventurer Capstick explores the wide world of man-eaters-creatures who regard Homo sapiens as just another noon-day snack. 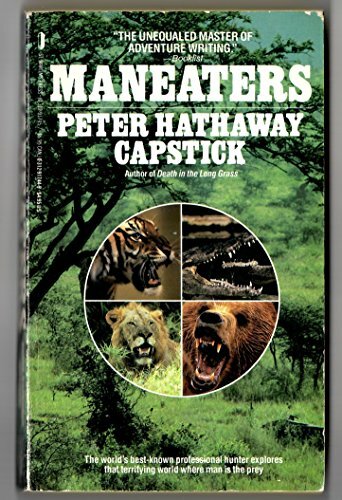 The ultimate horror of being eaten alive is very real, and in this book Capstick covers sharks, lions, leopards, tigers, bears, wolves, cannibals, and some other "marginal" killers such as jaguar and puma. 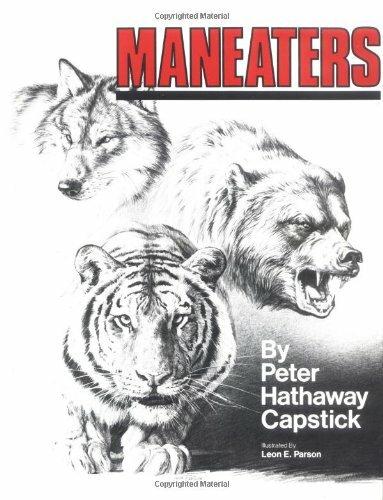 Many people consider this to be one of Capstick's best.